The following states do not have any laws allowing for medical or recreational use of marijuana. Kansas – The House voted 89-35 to pass a bill that provides protections in court for parents who want to give CBD oil ...For information on this state update, subscribe to our Marijuana Weekly Updates. Indiana – Lieutenant Governor John Fetterman announced plans for a marijuana legalization listening tour, where he will ...For information on this state update, subscribe to our Marijuana Weekly Updates. Georgia – The Georgia State Senate joined the House in passing HB 324 to legalize the cultivation and distribution of medical ...For information on this state update, subscribe to our Marijuana Weekly Updates. Iowa – The Iowa House voted 96-3 to advance HSB 244 to remove a percentage cap on the amount of THC that can ...For information on this state update, subscribe to our Marijuana Weekly Updates. 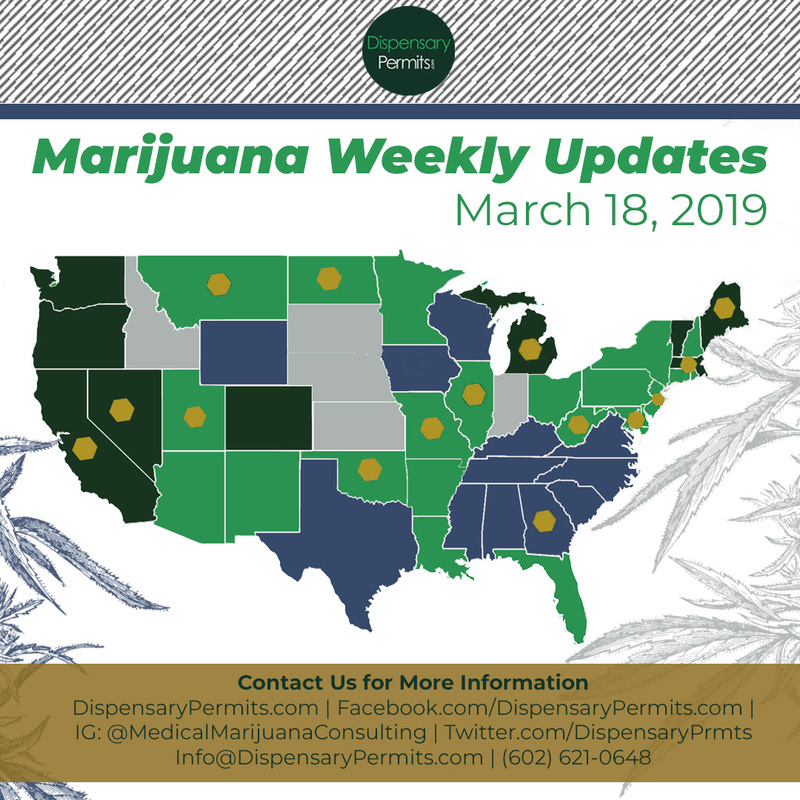 North Carolina – The state’s House of Representatives filed a bill earlier this month to legalize medical marijuana in North ...For information on this state update, subscribe to our Marijuana Weekly Updates. Texas – The House Criminal Jurisprudence Committee voted 5-2 to approve a marijuana decriminalization bill on March ...For information on this state update, subscribe to our Marijuana Weekly Updates. 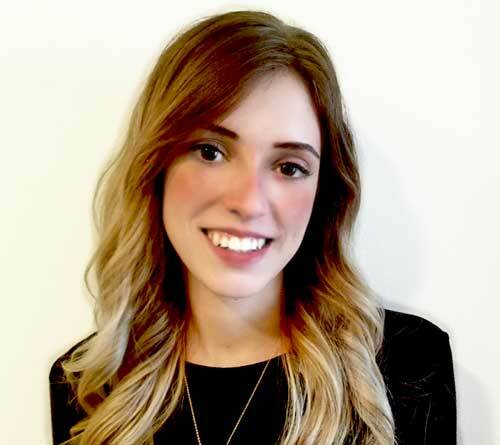 Arizona – Vireo Health, a Minneapolis-based cannabis company, announced it is expanding into Arizona with the acquisition of...For information on this state update, subscribe to our Marijuana Weekly Updates. Arkansas – The BOLD team medical marijuana cultivation facility will harvest its first legal crop of marijuana on April 22 or ...For information on this state update, subscribe to our Marijuana Weekly Updates. 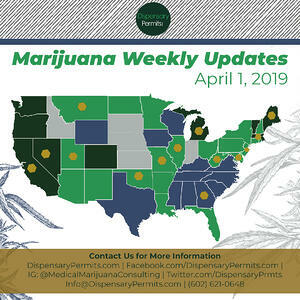 Connecticut – Lawmakers voted on March 25, 2019 to advance the first of a package of bills that would legalize recreational ...For information on this state update, subscribe to our Marijuana Weekly Updates. Florida – Shortly after the ban on smoking medical marijuana was lifted, the House is now considering a proposal that would ...For information on this state update, subscribe to our Marijuana Weekly Updates. Louisiana – Following more than a year of confusion between the Louisiana Department of Agriculture and Forestry ...For information on this state update, subscribe to our Marijuana Weekly Updates. Maryland – A rapid backlash last week forced Curio Wellness, a Baltimore County medical cannabis company, to abandon ...For information on this state update, subscribe to our Marijuana Weekly Updates. New Hampshire – HB 481, a bill to legalize and regulate marijuana in the state, was advanced by the state’s House Ways and Means ...For information on this state update, subscribe to our Marijuana Weekly Updates. New Jersey – The Assembly Appropriations and Senate Judiciary Committees decided not to hold the vote on marijuana ...For information on this state update, subscribe to our Marijuana Weekly Updates. 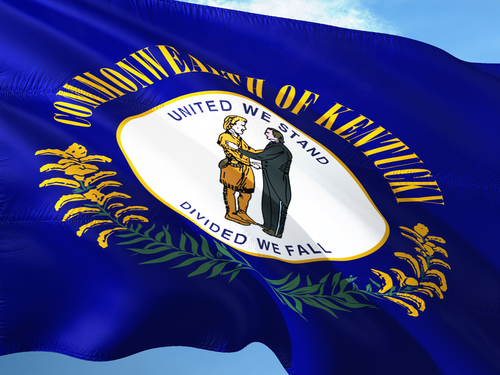 West Virginia – Governor Jim Justice vetoed HB 2079 on March 27, 2019. The bill would have removed a provision from the ...For information on this state update, subscribe to our Marijuana Weekly Updates. Colorado – A Colorado House committee advanced HB 1230 to allow social cannabis consumption venues in the ...For information on this state update, subscribe to our Marijuana Weekly Updates. 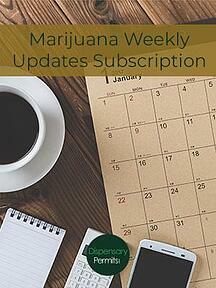 California – There are 58 bills pending before the California Legislature in 2019 that include the word “cannabis” or ...For information on this state update, subscribe to our Marijuana Weekly Updates. Michigan – Michigan regulators are permitting about 50 unlicensed medical cannabis dispensaries to remain open ...For information on this state update, subscribe to our Marijuana Weekly Updates. Nevada – Several companies that were denied licenses have filed suit against the state’s Department of Taxation, challenging ...For information on this state update, subscribe to our Marijuana Weekly Updates.